In order to ensure fair and unbiased elections, The Election Commission (EC) on Tuesday asked Law Ministry of India to ban all sorts of electoral campaign and advertisements 48 hours before voting commences, according to media reports. To bring in the change, Section 126 of the Representation of People Act would have to be amended. The Act currently bans only electronic media from airing political advertisements in the aforementioned 'silent period' during elections. EC wants the ban to be enforced on both digital and print media platforms to prevent any negative and bias media influence that can influence voters' mind. "Inclusion of print media within the ambit of section 126(1)(b) of the Representation of the People Act 1951 and issue of online canvassing to promote or prejudice the electoral prospects of a party/candidate on social media during the last 48 hours before conclusion of polling will...be discussed," an EC statement on the agendas to be discussed, said last week. 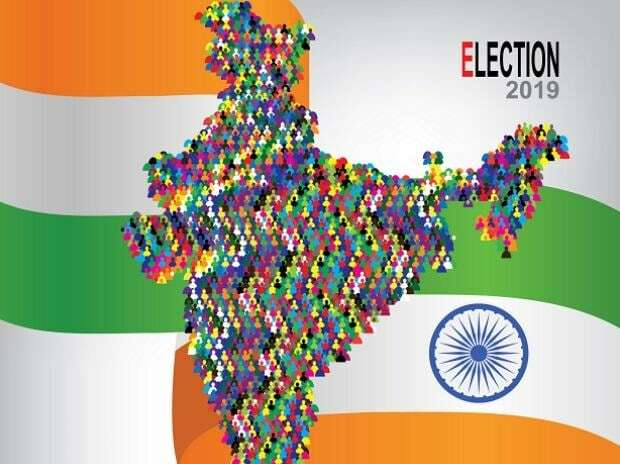 The move comes ahead of the upcoming Lok Sabha elections, in which EC is bringing in new strategies to conduct fair polls.